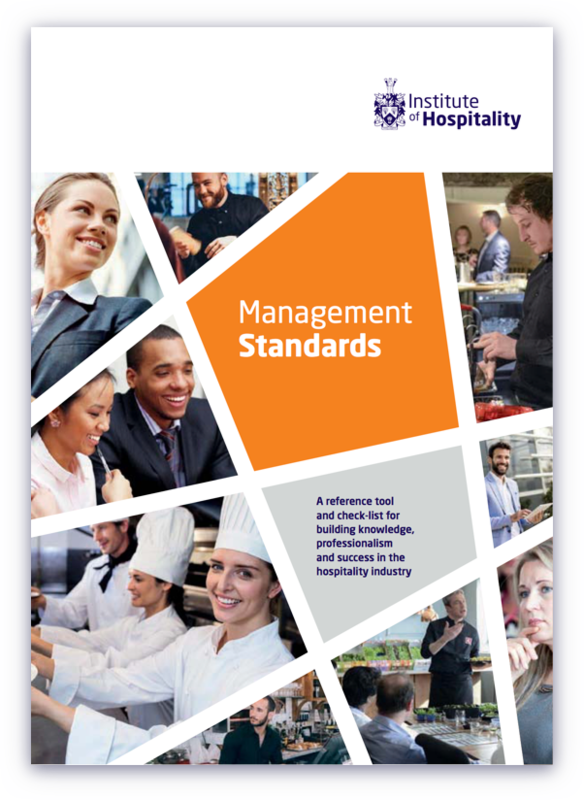 The Institute’s Management Standards provide a valuable reference tool and checklist to enable individuals and organisations to achieve success and professionalism in their hospitality management career. Peter Ducker FIH, Chief Executive commented “Career progression is not only essential for the good health of every organisation but also a key reason why people choose a career path in the first place. Our new Management Standards clearly define routes into and upwards in the many different areas of our great industry. At a time when recruitment and retention of talent is more important than ever before I believe that this publication is both timely and invaluable to both businesses and to individuals”. 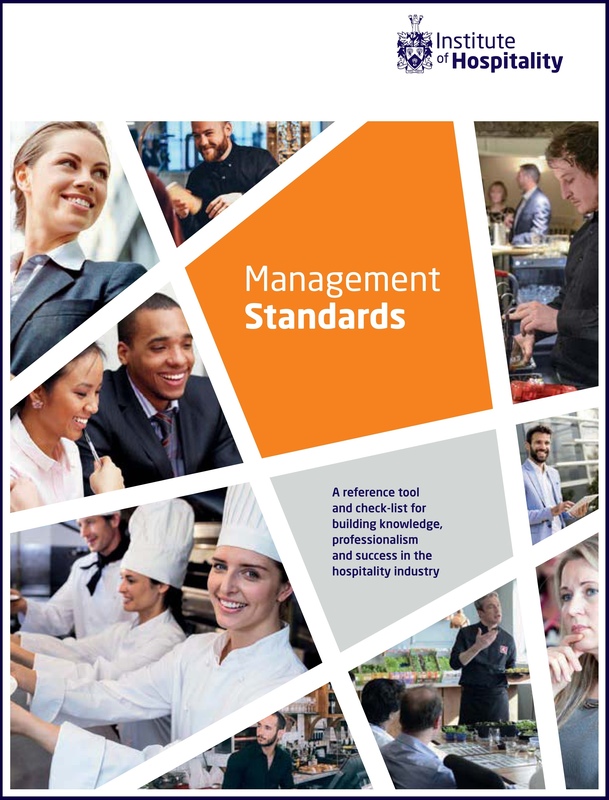 Members can download a complimentary copy of the Management Standards. Non-members can view a sample of the Management Standards and purchase a copy from our online shop for £75. We are grateful for the expertise of the many individuals from across the industry and education who took part in the consultation to create our new Management Standards.